you will gain from this book is powerful. The book explains important terms and concepts clearly. 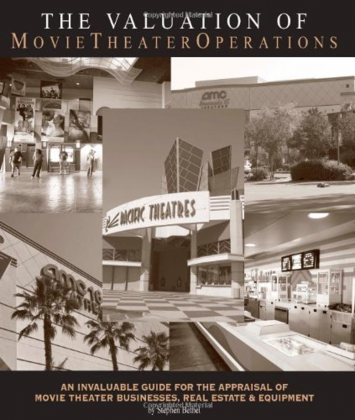 Chapter 1 is an Overview of the Family Entertainment Center Industry. This chapter provides a comprehensive overview of the family entertainment center industry and the rapid changes which are taking place in this industry. This chapter focuses on the History, Industry Profile & Focus, Revenue Streams, Suppliers of Amusement Goods, Family Entertainment Demand, Demographics of Amusement Attendees, Competition from Every Type of Entertainment, Risks of Injury and the Regulatory Environment of the Industry. 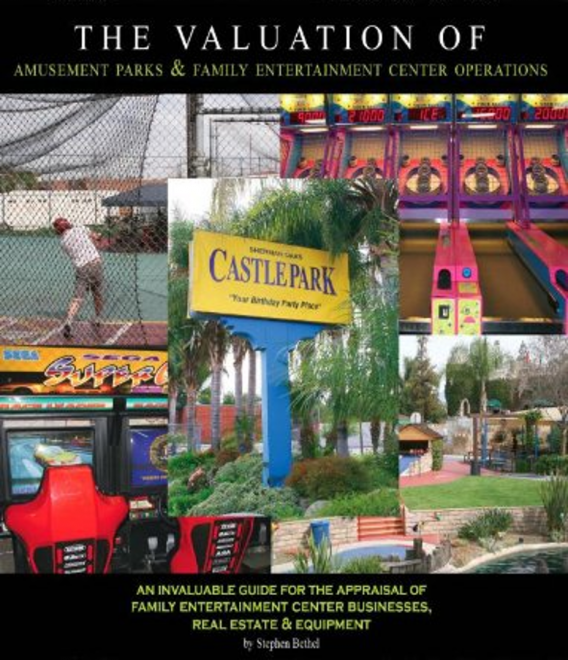 Chapter 2 talks about Analyzing a Family Entertainment Center s Financial Statements. In this chapter the reader is provided a primer on basic financial statement ratio analysis, and an overview of adjustments for extraordinary and nonrecurring items. Although not as critical for larger businesses, these adjustments are crucial to understand when valuing closely held businesses. These are discussed in Adjustments for Extraordinary and Nonrecurring Items on page 67. Finally, the addendum presents an invaluable Checklist of Important Items for Family Entertainment Valuations on page 72. Chapter 3 presents a Summary of Business Valuation Approaches. This chapter presents a summary of the various approaches to valuing a family entertainment business. More importantly it presents an overview of which valuation technique is most useful, when comparing the values during a reconciliation. Chapter 4 is solely about Business Valuation. One of the most basic approaches to valuing a family entertainment business is by looking at the balance sheet. It is difficult to accurately adjust the balance sheet assets and liabilities to market values. This section focuses on the adjustments and nuances of making each adjustment. Chapter 4 also presents one of the most typically used methods for establishing the value of a family entertainment business. The market approach is used frequently, because it is the easiest technique to understand. Most people understand multiples from the stock market as well as rules of thumb. This chapter presents the advantages and drawbacks, and dangers of using rules of thumb. With respect to the income approach to valuing a business, this chapter is one of the most important chapters in the book. All decisions are based upon cash flow, the most critical element to a family entertainment s business value. 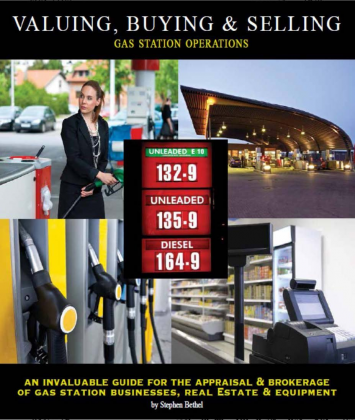 Chapter 5 discusses Asset Valuation (Real Estate). Real estate may sometimes constitute the largest component within the fixed asset category on a balance sheet. This chapter gives a critical primer in what to look for when accounting for the real estate asset or lease, as part of a family entertainment business acquisition or valuation. 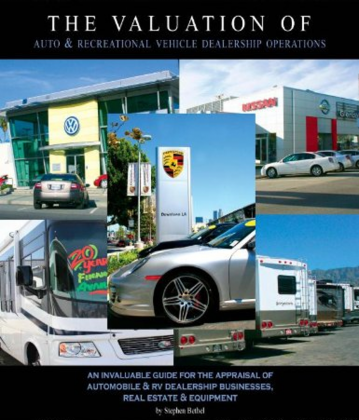 This chapter addresses the different types of family entertainments, the leases, and typical methods of valuing the asset. 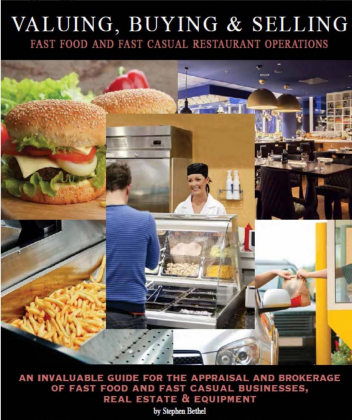 Chapter 6 discusses Asset Valuation (Equipment). Every business is sold with equipment. However, knowing how much the machinery and equipment are worth will assist the purchaser in determining the amount of goodwill that a buyer would pay for as part of the overall purchase price. These assets are different from real estate and intangibles, because their values can differ depending upon the specific circumstances under which they are being sold, e.g., liquidation value, going concern value. Sometimes the installation costs can be higher than the liquidation value. After understanding this chapter, you will be able to notice how radically a balance sheet can change, based upon the definition of value, as well as being able to calculate the differences in values. The Appendix presents all of the major references used with their addresses and telephone numbers, and specific definitions. Click here to view available free content online.